In today’s technologically advanced environment, many managers are faced with leading a team of workers that are from diverse geographic areas and cultures. 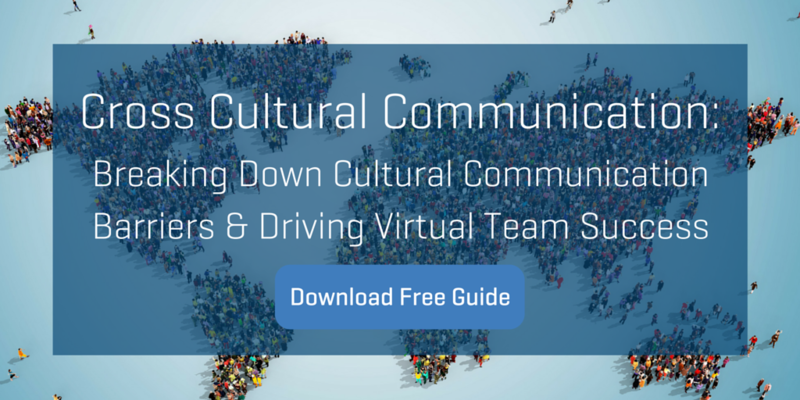 Successful virtual team leadership takes a unique approach that is often not necessary when a team is co-located. Increasing numbers of organizations are moving in the direction of employing or contracting with remote team members. Unfortunately, the majority of companies do not provide the support and development needed for their managers to build the unique skill set required for successfully managing a virtual team. At Performex, we partner with client organizations to equip their managers for success as virtual team leaders. Our Virtual Team Leadership Program covers key strategies for enhancing engagement and driving results in virtual teams. Managers will receive leadership tools designed to gain full engagement from virtual teams quickly and effectively. Strategies for keeping remote employees aligned with the team’s focus. Are you interested in developing your managers’ virtual team leadership skills? Contact us today to discuss an on-site workshop for your team.